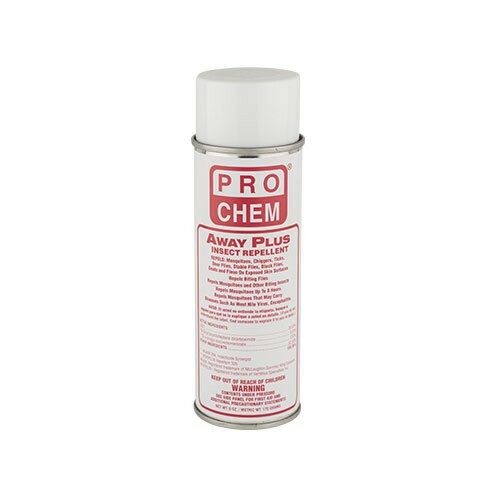 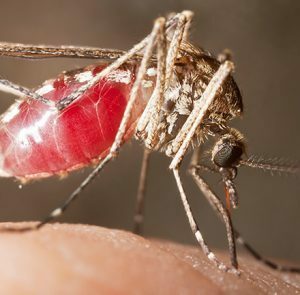 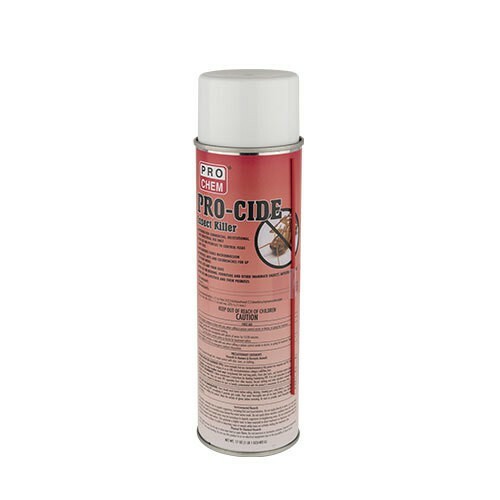 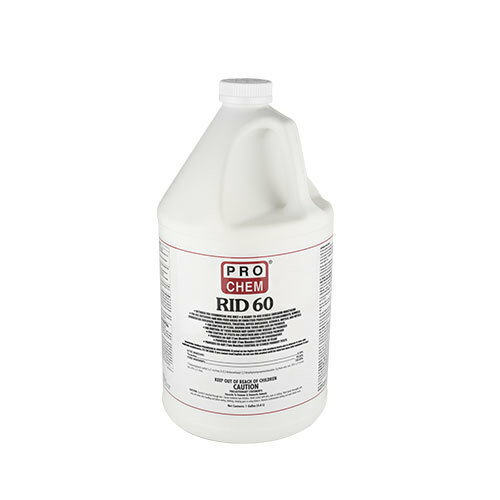 Insecticides | Pro Chem, Inc.
Our insecticide program consists of a variety of ways to control unwanted insects and pests. 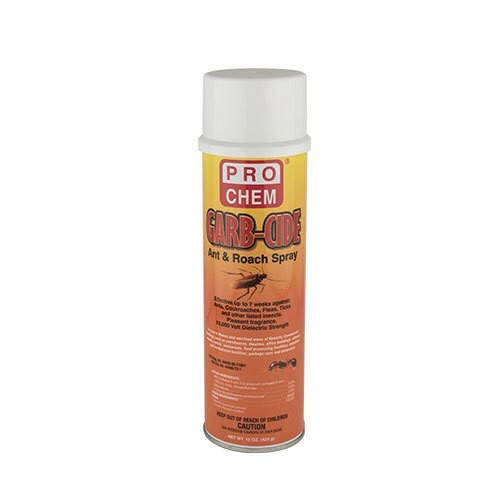 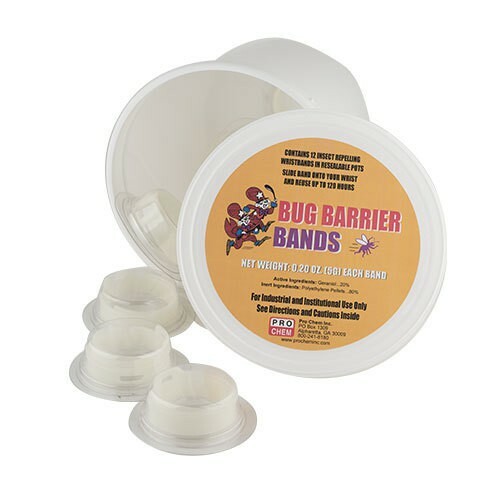 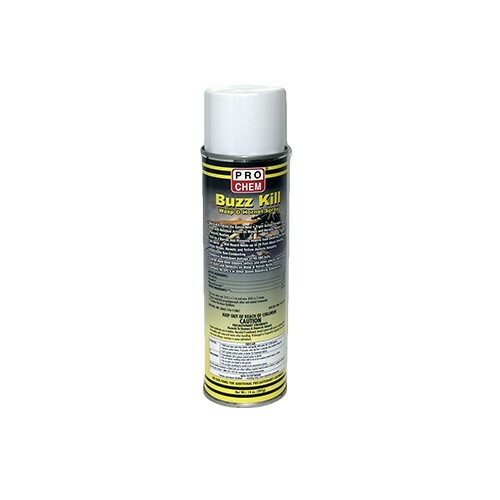 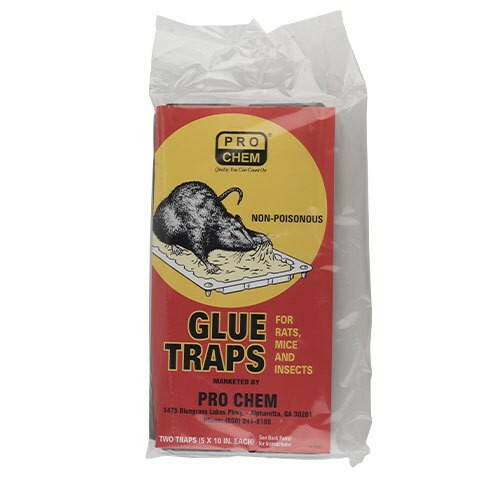 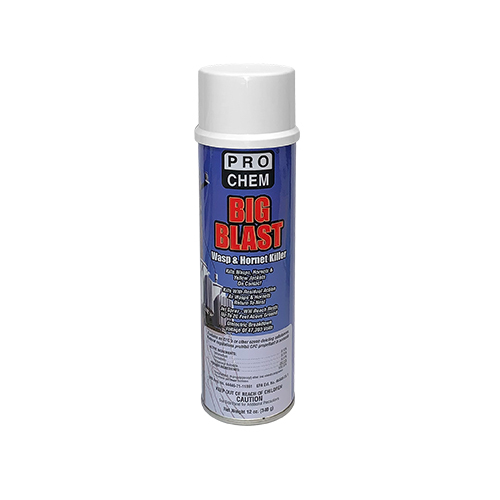 Our inventory includes products for flying insects, crawling insects, wasp and hornet sprays, total release sprays, granular insecticides as well as mice and rat traps. 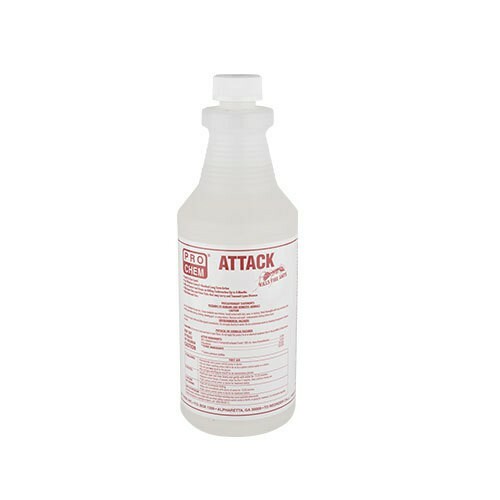 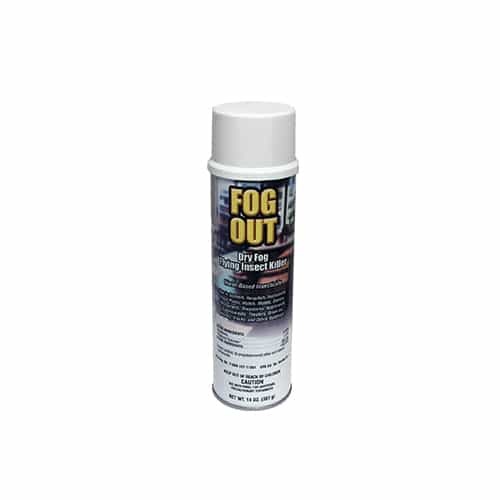 All formulas are of industrial strength for use by professionals who want the best. 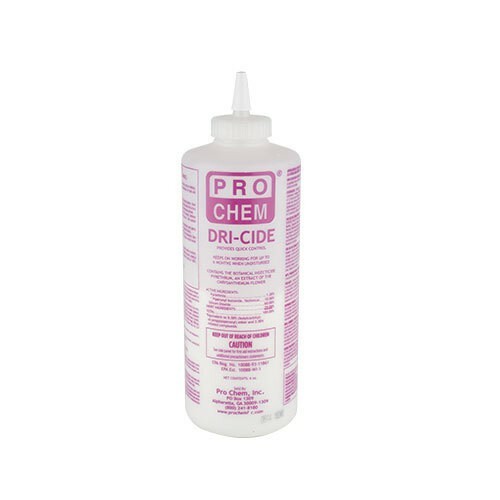 None contain any chlorinated solvents or ozone depleters!